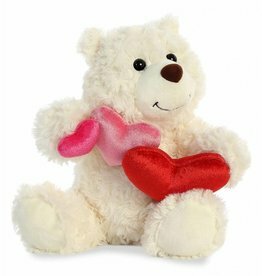 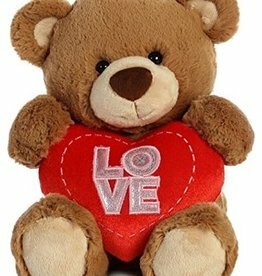 Adorable little bear to show your love for your little one! 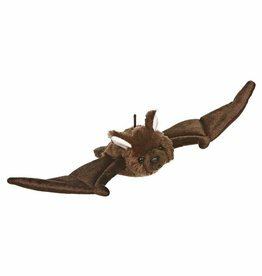 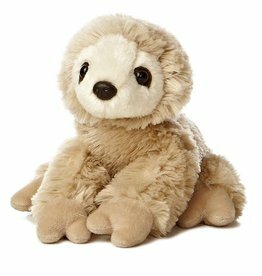 This mini flopsie sloth wants you to slow down and hang around – with him! 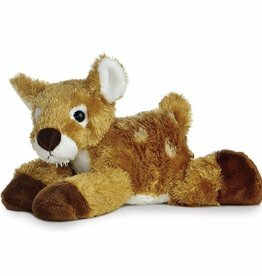 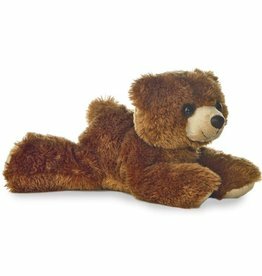 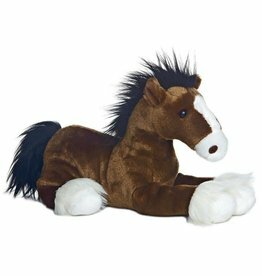 Sit him up or stretch him out, his long, light brown fur is fun to play with. 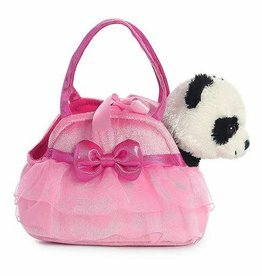 This super cute panda is tucked away in his little 7 inch long pet carrier which is a beautiful pink purse with a big bow and tutu fabric. 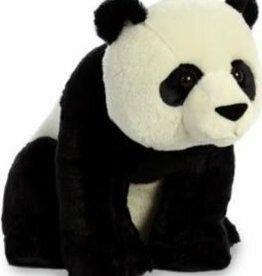 This Panda is one of the cutest toys one can think of in the series of fluffy stuffed animals. 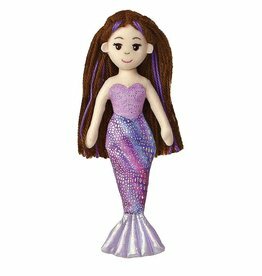 10" MERISSA is a brown hair beauty! 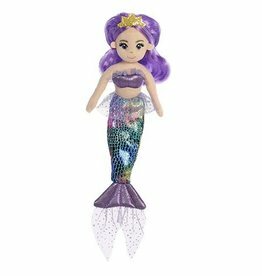 This sparkly purple mermaid will be sure to bring a smile to every girl! 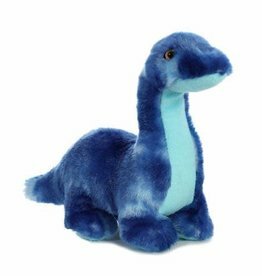 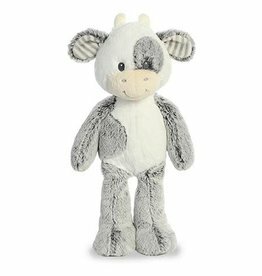 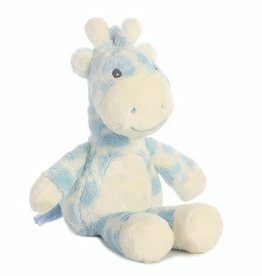 Adorable blue spots dot this 8.5 inch blue baby giraffe stuffie. 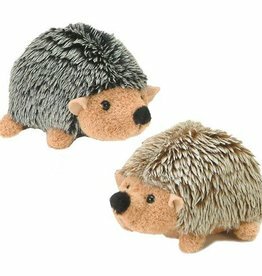 Give yourself this brilliant little hedgehog to make your own life much simpler, working with an adorable little creature that’s definitely got charisma! 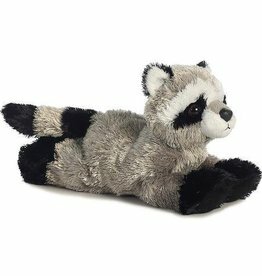 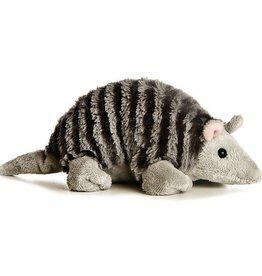 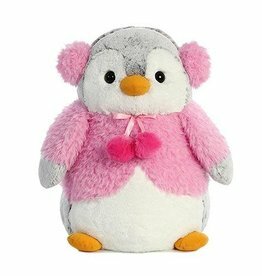 You'll love Little Rascal the Stuffed Raccoon Mini Flopsie by Aurora! 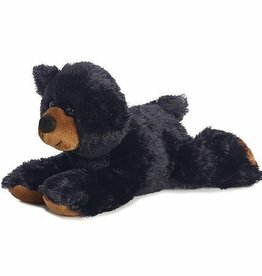 Soft, snuggly, fun and floppy - this adorable Sullivan the black bear Flopsie by Aurora is a customer favorite! 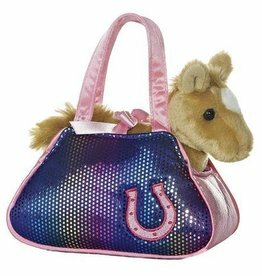 This Betsy Bling Pet Carrier Purse from Aurora will be a joy for any little girl!